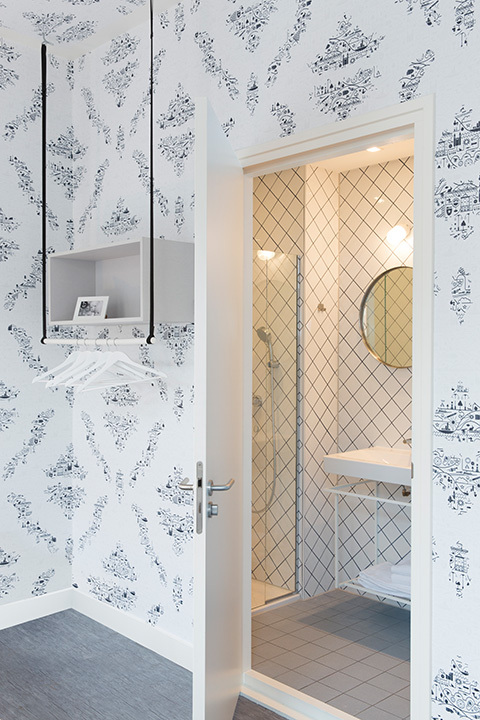 “Kaboom” is the name of the new budget hotel in the center of Maastricht, a favorite among young, enterprising travelers thanks to the good-value accommodation it offers in this beautiful Dutch city. 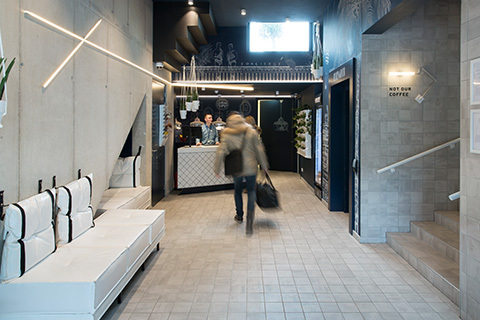 Interior designer Roger Haan from the Interalter studio has proven that low-cost rooms need not scrimp on style: all the hotel’s rooms and public spaces are lovingly and imaginatively designed using high-quality materials. 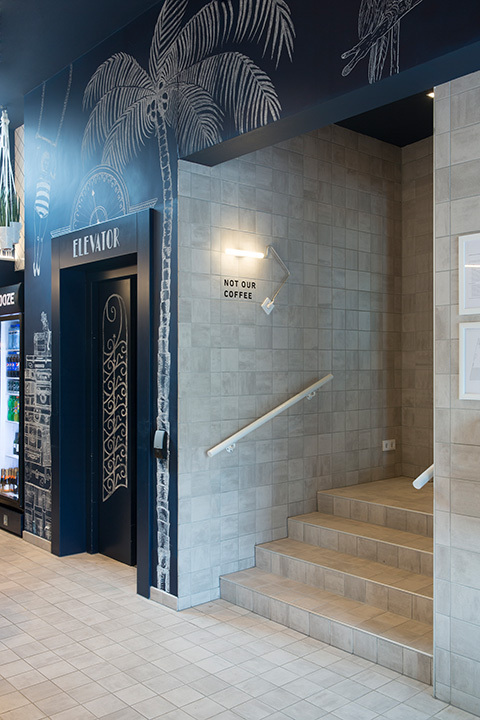 For the lobby, the designer chose tiles from Mosa Tiles’ “Scenes” line, which give a particularly fine flair to the floors and walls. Color nuances that shift slowly from sand beige to earthy brown give the ceramics a lively surface structure and create a warm and inviting atmosphere – ideal for making travelers feel at home. 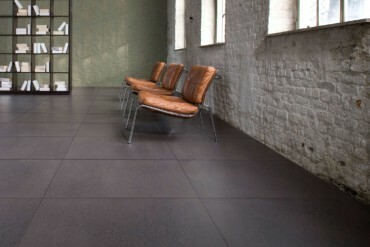 In addition, the unglazed, large-format tiles are particularly scratch-proof and resilient, and thus easily stand up to the constant stress of guests and wheeled suitcases. 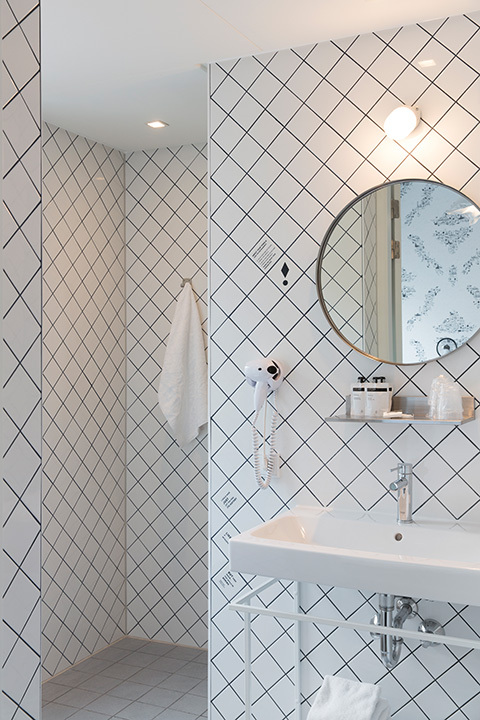 Haan shows a great love of detail in his designs for the 63 rooms: radiant white surfaces and functional interiors are combined with an unusual wallpaper that boasts tiny pictograms and shows well-known buildings and products of the city. Neither the staff’s laundry trolleys nor the guests’ wheeled suitcases can damage the unglazed ceramic tiles. They are fired to be twice as hard and are therefore scratch-proof and resilient. 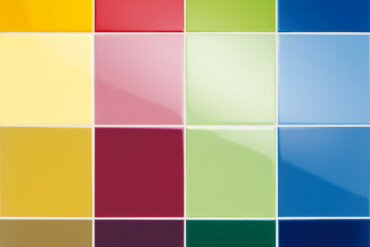 Mosa offers the large-format tiles measuring 15 x 15 centimeters in eight color groups. What’s more, the client can choose between four different textures (corn, sand, gravel and clay). Haan designed the spaces in the hotel to be as clearly laid out as possible. Thus the illuminated arrows in the corridors serve for better orientation, whilst in the rooms the purist interior gives guests plenty of storage space. 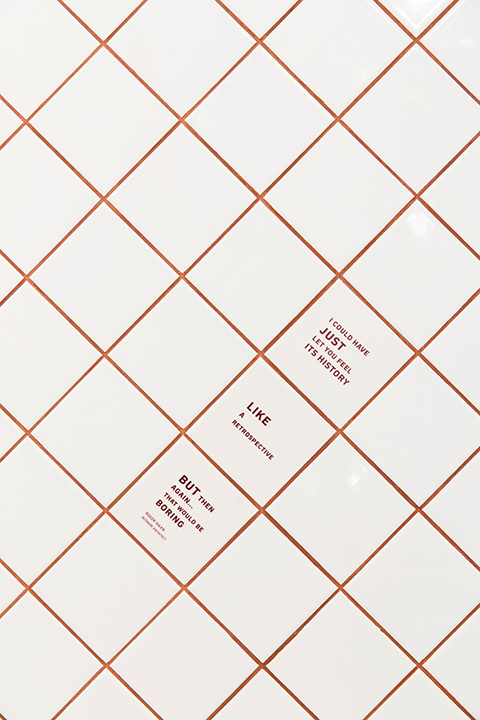 He chose the wall tiles in the 10 x 10 centimeter format <br/>– and completed the monochrome surface design <br/>with floor tiles from the “Mosa Global” line, <br/>which are somewhat bigger at 15 by 15 centimeters. 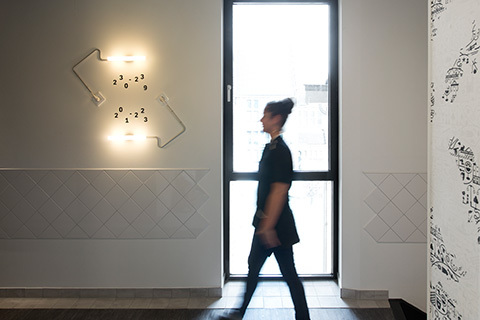 The interior architect also used the wall tiles as a surface for small messages to guests. 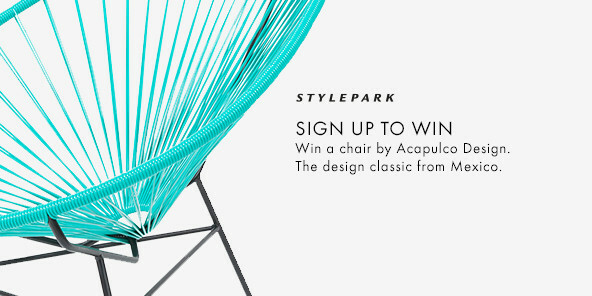 The unconventional and varied design using high-quality materials primarily draws adventurous travelers to the Kaboom. 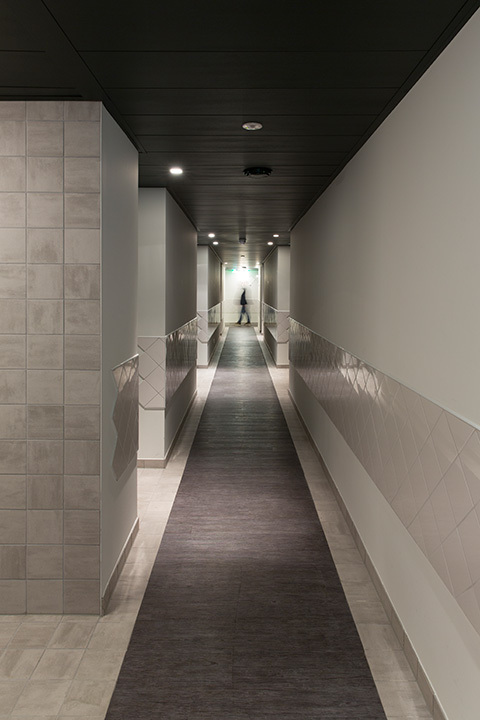 The tiles were a functional and efficient complete solution for interior designer Roger Haan. For a flowing visual link between wall and floor, Mosa offers molded parts such as a special plinth that ensures a gentle transition. 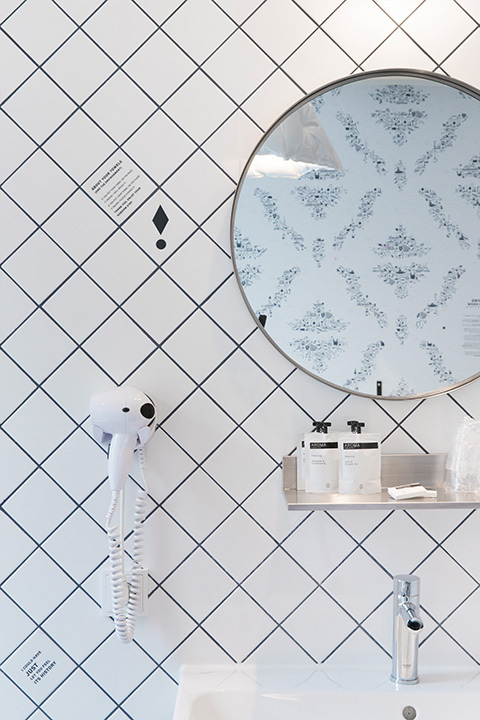 With pictograms on the wallpaper of the hotel’s rooms, which show well-known buildings and products from Maastricht, the interior designer makes a direct connection to the surrounding area. 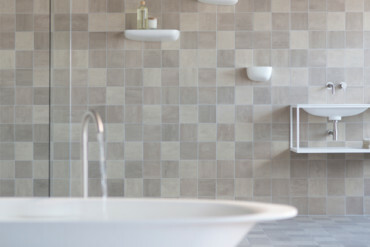 Small-format, diagonally laid tiles from the “Mosa Colors” line convey a breath of nostalgia in the bathrooms – combined with delicate fittings they appear reminiscent of 19th-century French bathrooms. 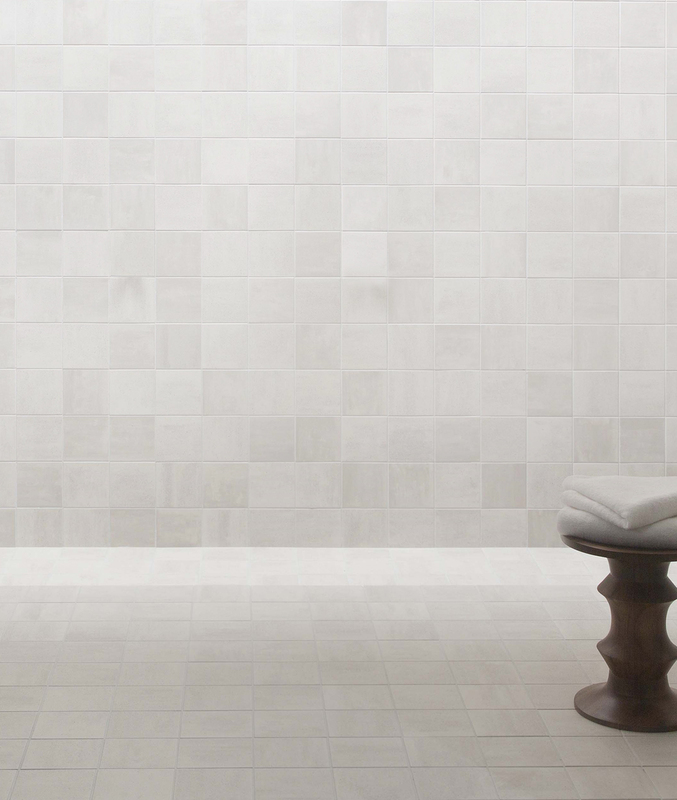 The small-format tiles add a touch of coziness – including in the bathroom. Ultimately guests should feel very at home even in a budget hotel like the Kaboom.